When only the best will do Private Reserve Tenderloins are hand selected from the finest quality beef found anywhere, then naturally aged and carefully trimmed into mouth watering perfection. These exquisite filets give you the melt-in-your-mouth tenderness and juiciness you crave. 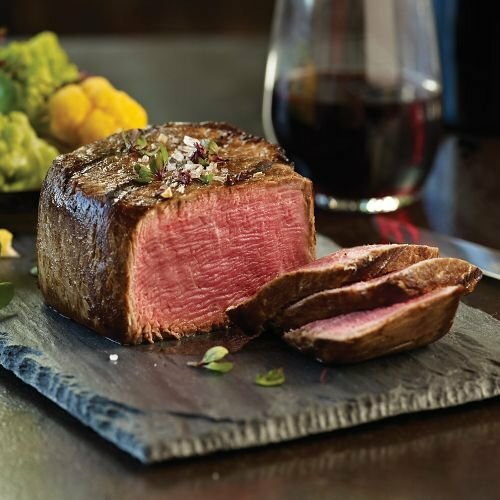 Private Reserve Filet Mignons are crafted to give you and your loved ones the ultimate Filet Mignon thrill. Tender, succulent and impressive beyond belief, they'll transport you and your lucky gift recipients to moments of sheer bliss.